There is no illegality in signing and verifying the release application by the power of attorney holder, the Court clarified. The Allahabad High Court in Rashmi Bhatiya vs. Geeta Sharma has held that, Release application cannot be filed by Power of Attorney on the ground of his bonafide need, but there is no express prohibition under the Rent Act debarring the owner-landlord from applying for release through Power of Attorney holder. 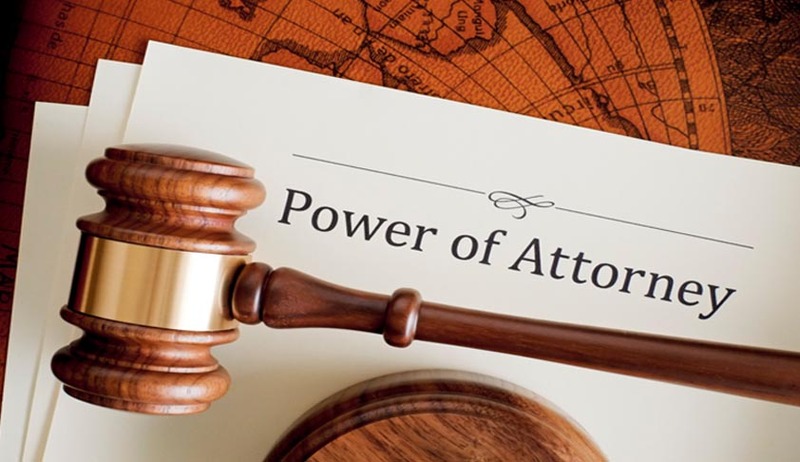 Difference between filing of a Release application by a “Power of Attorney of a Landlord” and that by a “Landlord through Power of Attorney” is explained in this Judgment rendered by Justice Pankaj Mithal for Allahabad High Court. Through a writ petition, the tenants had challenged the judgment of Rent control Authority, contending that Release application was filed by the power of attorney holder of the landlady and, as such, was not maintainable. The High Court also observed that the instant release application is filed on behalf of the owner and landlady of the shop through the power of attorney holder and the need set up in the application is also of the owner and landlady and it is not for any personal right or interest of the power of attorney holder.